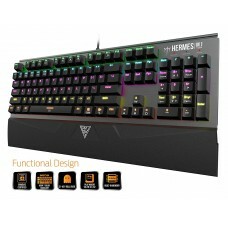 Gamidas in a popular brand that makes awesome gaming keyboards. 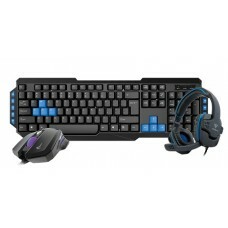 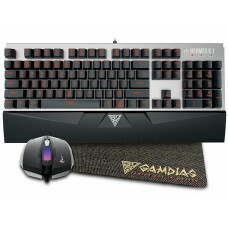 Gamidas keyboards are also available as a combo of a gaming mouse, headphone and keyboard together. 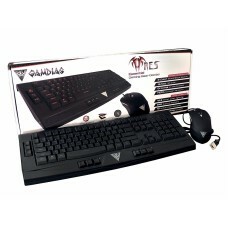 In Bangladesh, we, The Star Tech & Engineering Ltd. are the leading marketer of Gamidas keyboards. 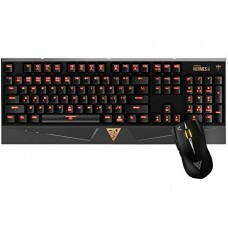 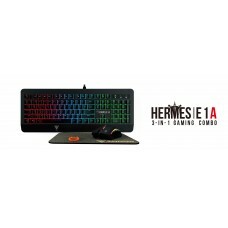 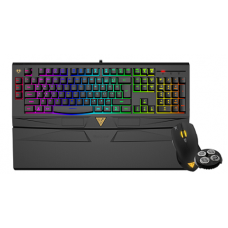 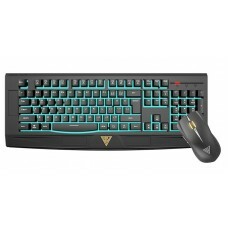 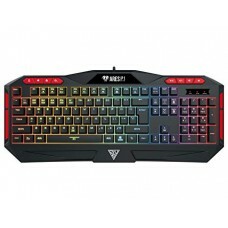 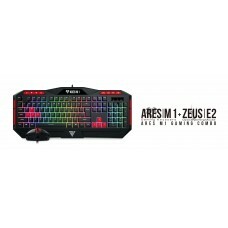 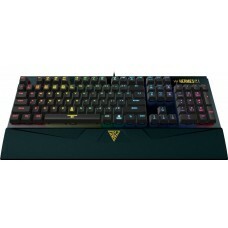 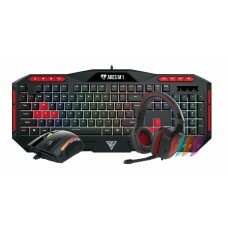 If you are looking for an online store to purchase Gamidas keyboard in Bangladesh, you have just come to the right place. 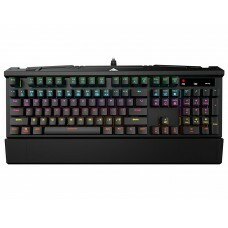 Our stocked latest Gamidas keyboards feature Backlight colors (Neon Light Spectrum), New Sculpted Keys, Certified Mechanical Switches with 50 million switch lifecycle, N-Key rollover, lighting effects, built-in memory, multimedia hotkeys and much more. 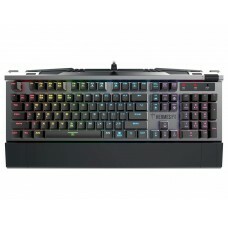 You can check the Gamidas keyboard price in BD from Star Tech website.